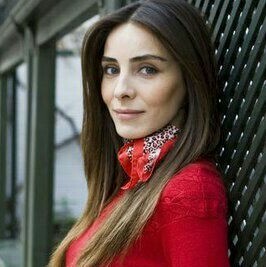 Nur Fettahoğlu "In Red" Best Picture??? Where is option for all. She looks OK in this one. You Like Nur because of?